I’m participating in a blog hop to promote the books I love. This isn’t a big stretch for me, is it? I’m always recommending great children’s literature on this site. 1. Pick some books you love (any genre) that you think deserve more attention than they are getting. Here are pics of some of the 2015 books I have liked so far. You can find them on my page, at the BOOKS ALIVE! tab. 2. Post reviews for the books you chose on Amazon/social media. I also post on goodreads. You can follow me there as well. I would love to connect with you and find out what you’re reading also. 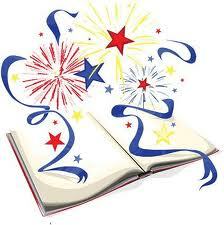 Take a peek at my 2014 Bookshelf on goodreads. 3. Post the reviews on your own blog. This year, I’m focused on reviewing newly published picture books for 2015. This endeavor includes a review of wonderful new picture books and links or ideas to help parents, grandparents, teachers, babysitters, caregivers etc. 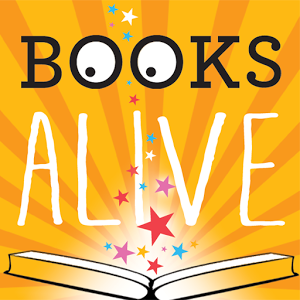 with simple and fun ideas to do with children to extend their enjoyment of the books. I call it BOOKS ALIVE! And I hope you will join me there to see the new and exciting publications. 4. Display the BOOK LOVE badge. So you love the badge? 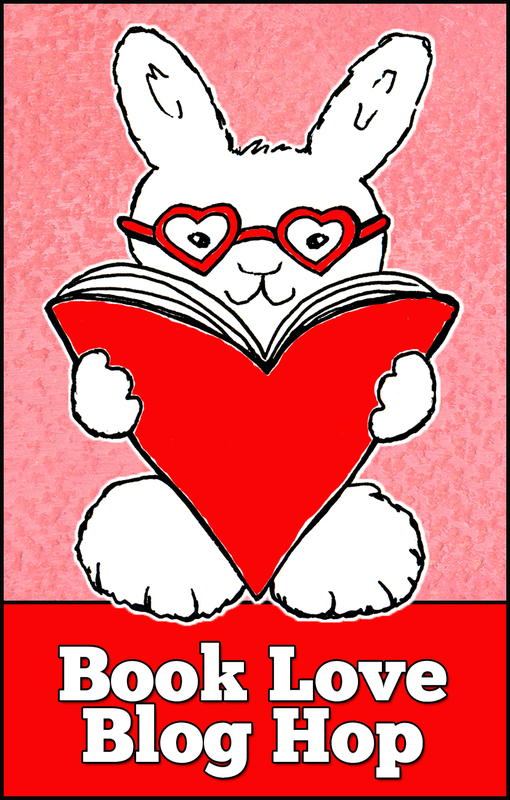 Cute little bunny in heart-shaped glasses reading a book. Oh yeah! Grab it for yourself. And take a minute to visit the creator of the badge, Dana Carey Up in the Attic Lately and on the Sub It Club. I’m tagging all the members of the new writing Facebook page, Mothers Writing Picture Books. Moms, Grandmoms, Mommies-to-be, and Favorite Aunties, heck pretty much anyone who loves a kid in their lives knows what it’s like to find just the right picture book for their little ones. So if you know of an uncelebrated picture book all you MWPBs, jump right in and share the love. Even if you’re not a member of Mothers Writing Picture Books, you can hop right in and join the fun. Just follow the five easy rules and VOILA! you’re it! Thanks to Carrie for her brainchild blog hop. If you would like to learn more about it and possible join in, visit Carrie Finison at her Story Patch site at BOOK LOVE – A BLOG HOP. Oh, please do Jen! I didn’t tag people individually, just the group en masse… so you have been tagged. Can’t wait to read your recommendations! These look great, Juliana! I’m glad you picked 2015 books, too because I know it helps new authors and new books, especially, to have reviews posted for them. I’ve seen Where Bear (adorable) but none of the others, so I’ll keep my eyes open for them! Love Where Bear! I have a list of 2015 books to read and get to them as soon as they’re available at my library. I know there are more good ones out there already, I just haven’t gotten to them yet!